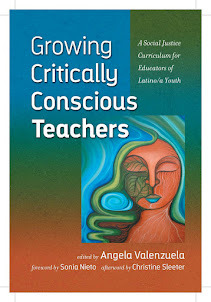 Educational Equity, Politics & Policy in Texas: Are you a Chingona? Check out this video to see if you are! Are you a Chingona? Check out this video to see if you are! 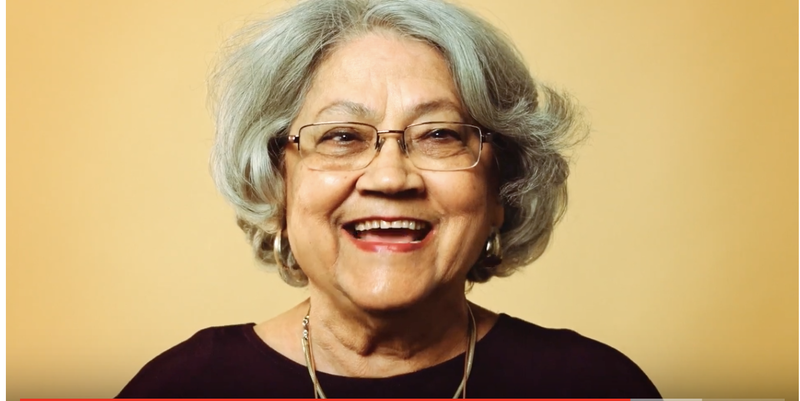 For a boost to your self-esteem, check out a great video by Denise D. Hernandez on what it means to be a "chingona." Just after the 8-minute mark, Chicana feminist author and scholar Martha P. Cotera provides a historical explanation for the very positive meaning implied in the widespread, if irreverent, use of the word, "chingona." While it is a variant of "chingar," which from a masculinist standpoint in the context of the widely-used expression, "chinga tu madre" that harkens back to the conquest of Mexico, Chicanas have rescued this expression in a life-affirming, values-based way. According to Martha Cotera, "a chingona is a woman that accepts the vulnerabilities that we have had to overcome and they make themselves strong. And they make sure it doesn't happen ever again to a woman and they become chingonas." She's a warrior without which our communities would not be strong. In the context of a discussion on the movie, Roma, Martha Cotera spoke to me this morning about the strength that we as mujeres Latinas bring to families and society. "It hasn't quite caught on in Mexico," she quipped. You must see the movie and then read my blog, particularly Enrique Krauz', editorial to feel inauspiciously affirmed by the view that as Latinas, Latina mothers, we're always left to pick up the pieces. Families dissolve, crises hit, and we're there. And that doesn't mean that we're screwed. It means that we're "chingonas." This is not at all about shame, but redemption. As the gender that births a mestiz@ race, we are not "chingad@s," or "hij@s de la chingada," but "chingonas." And THAT'S a powerful and reliable, time-honored resource! Enjoy the video!